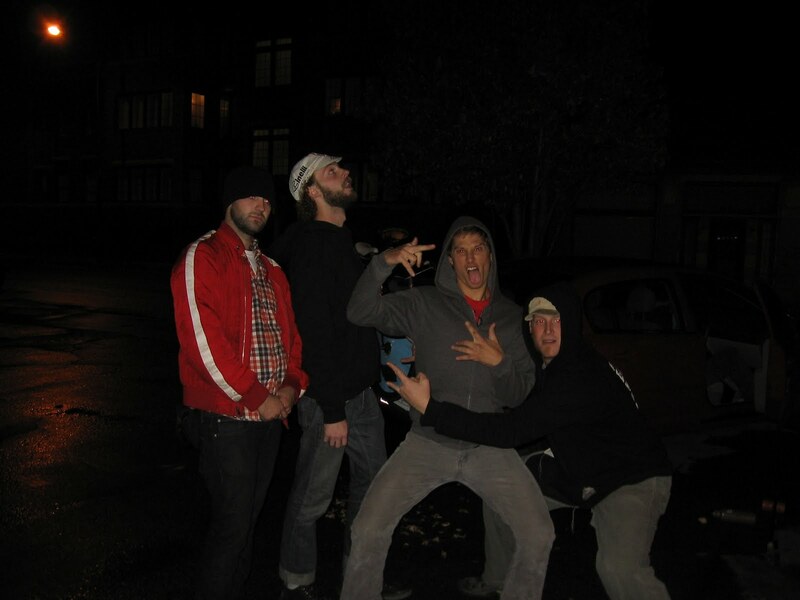 Fun times as always! 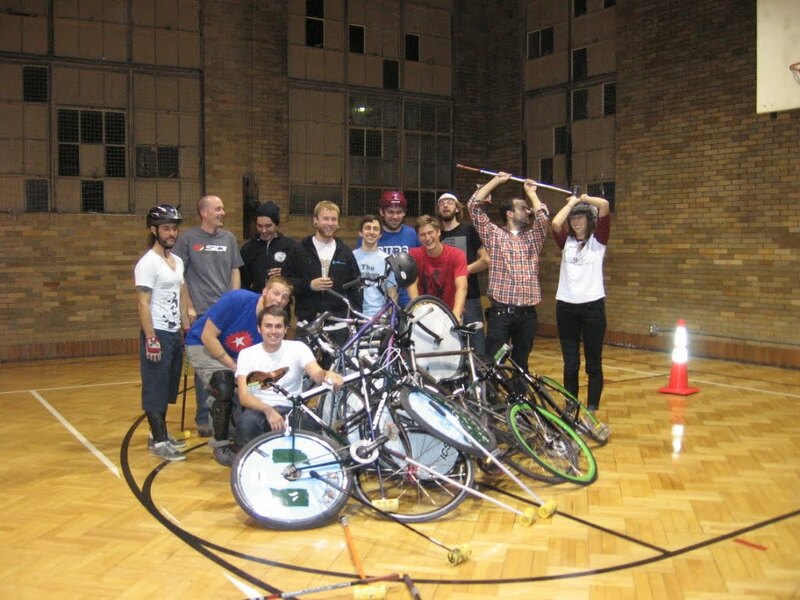 Many thanks to the Indy Crew and the Harrison Center staff, who were a pleasure as always. 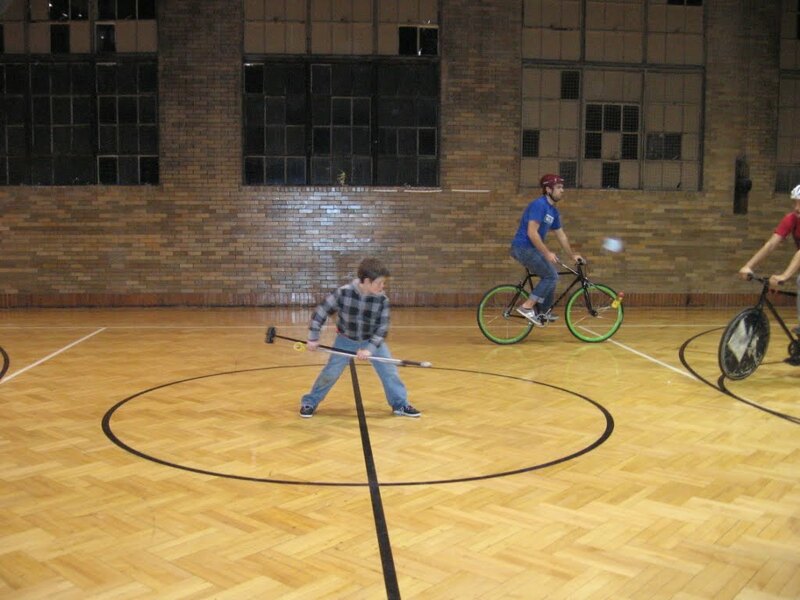 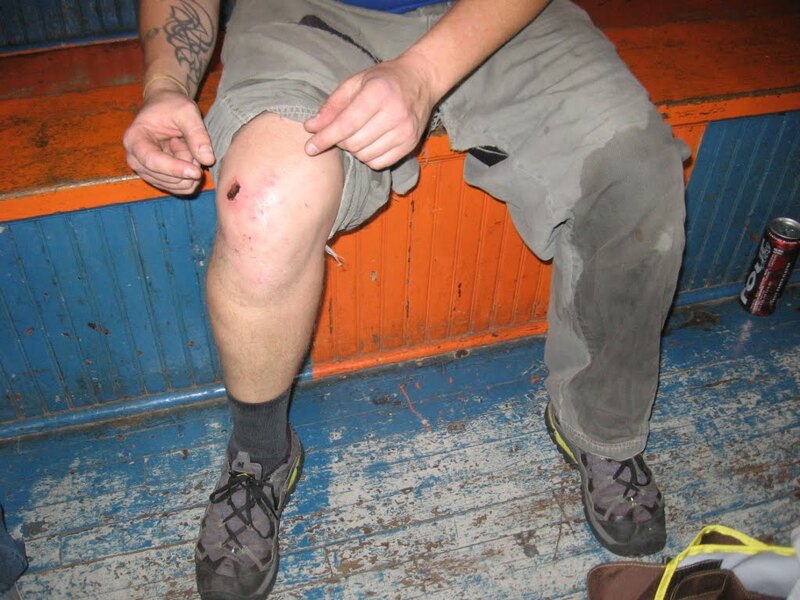 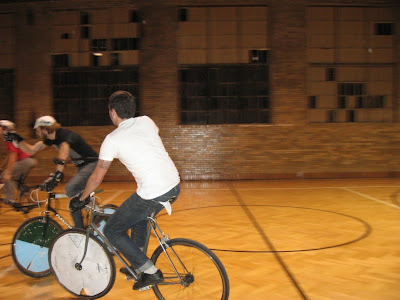 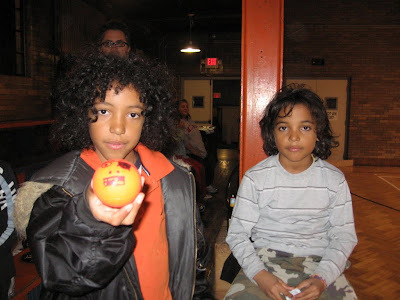 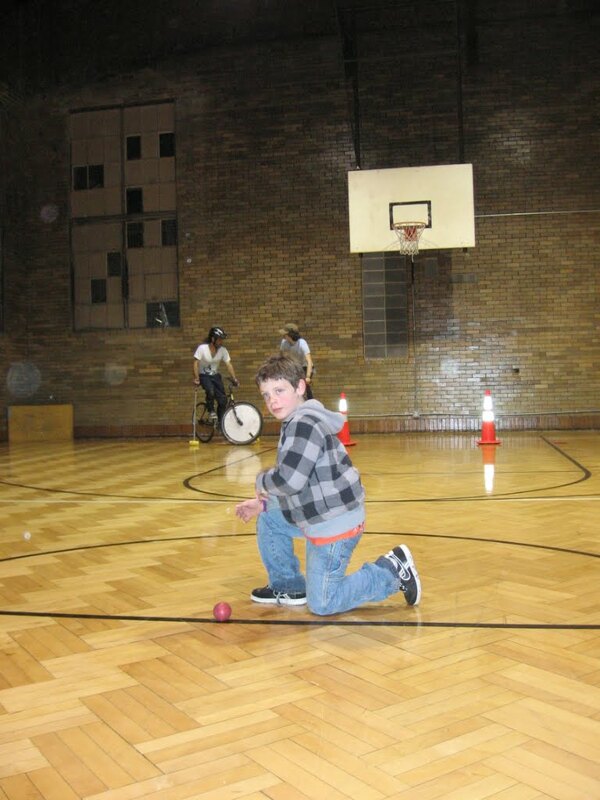 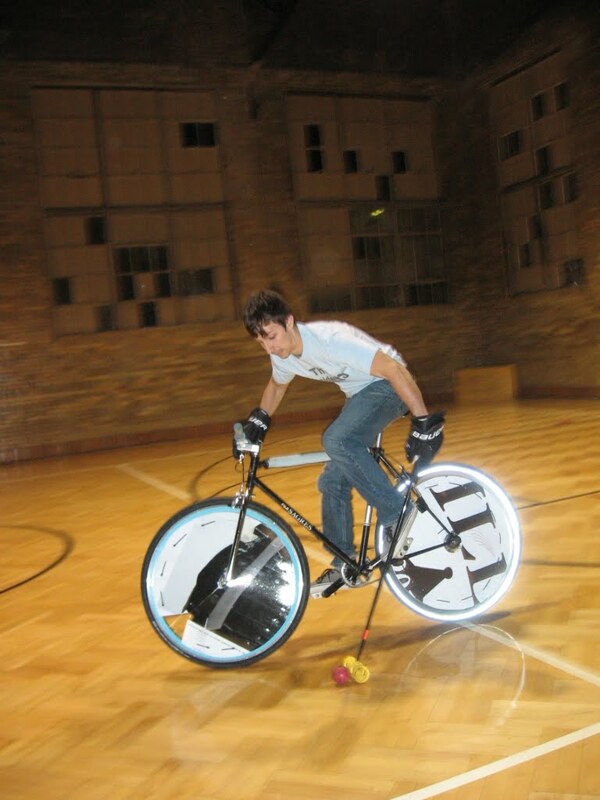 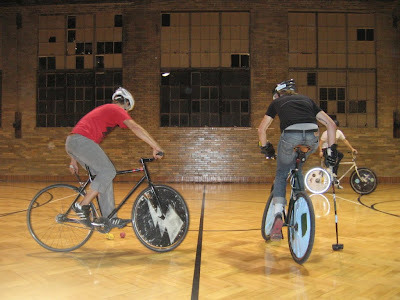 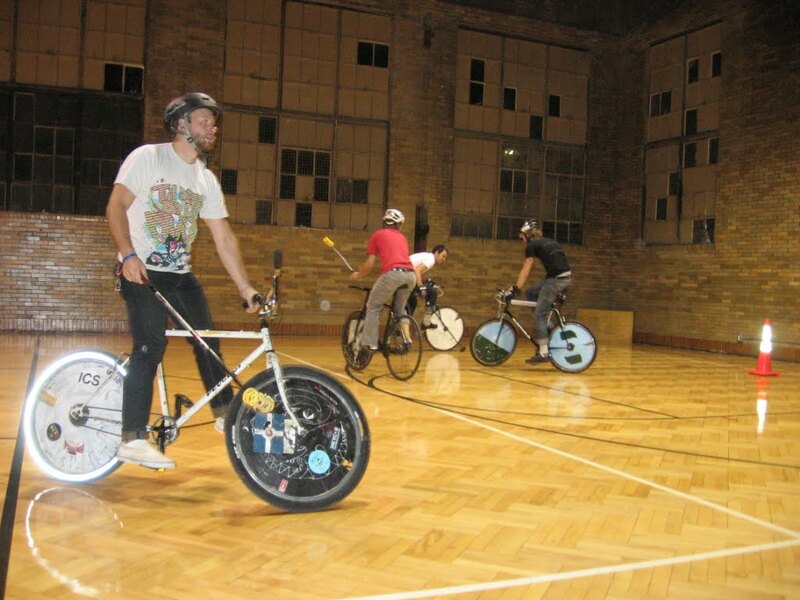 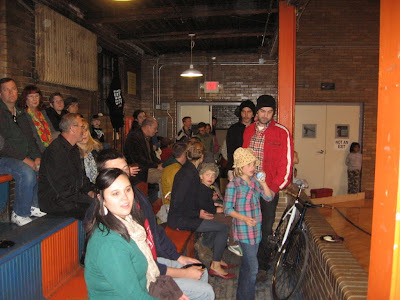 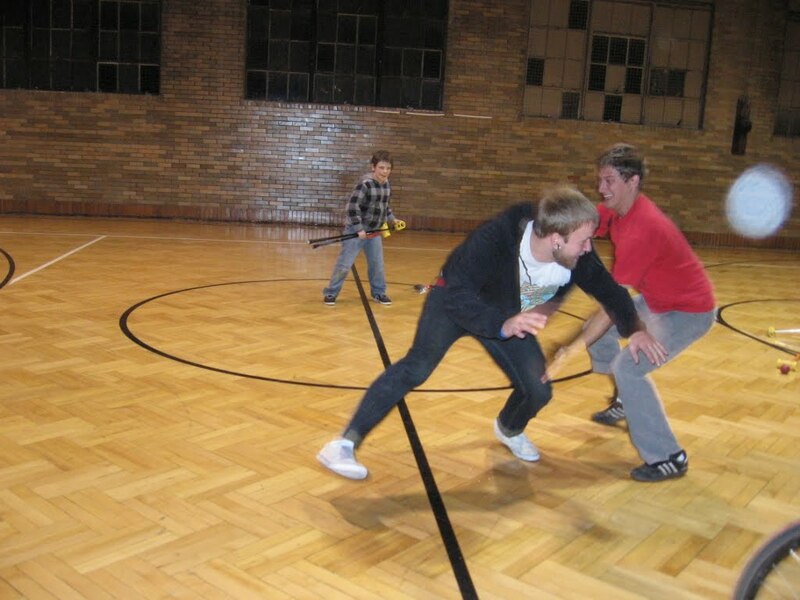 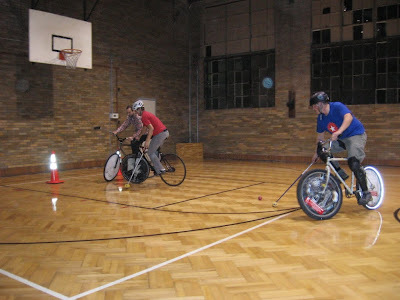 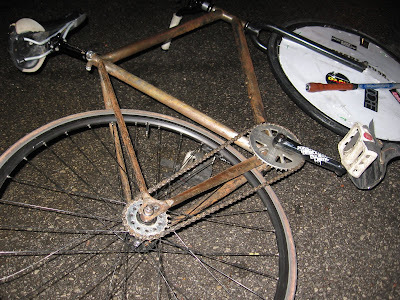 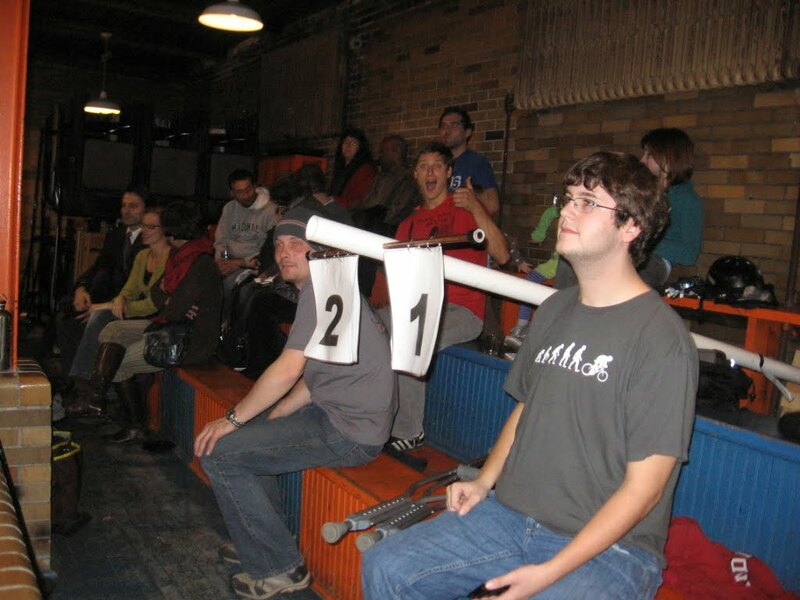 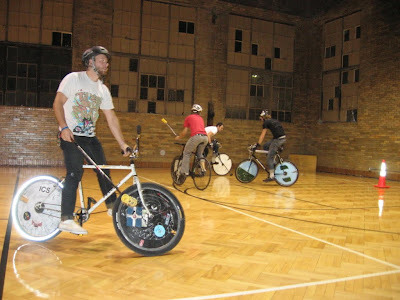 Also that night was the first (unofficial) meeting of the Indiana Bicycle Polo Cooperative, Limited. 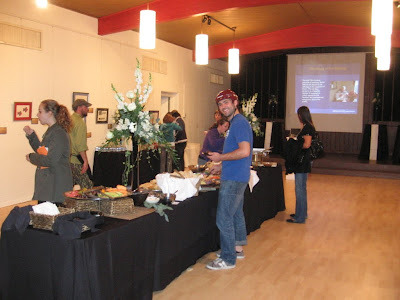 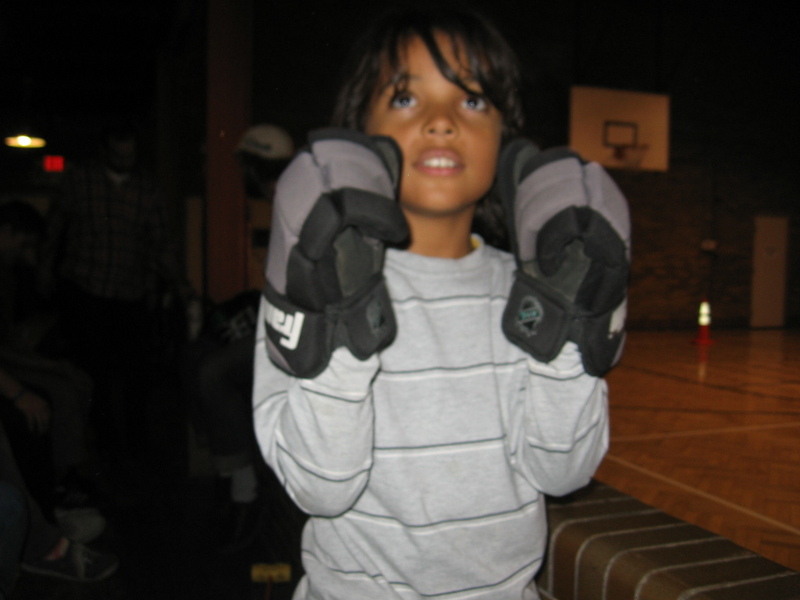 Big things in '11!